Australia is one of the most popular destinations for backpackers in the world; millions of travellers are drawn there every year to experience the laid back Aussie spirit, not to mention the mix of stunning natural landscapes and buzzing metropolitan cities. 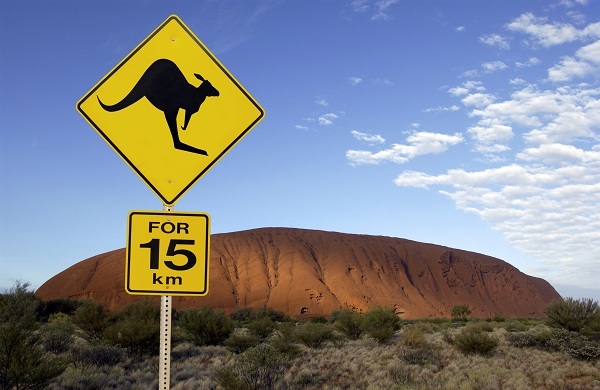 Australia truly is a treasure trove of experiences just waiting to be discovered, however, as the World’s 6th largest country at over 7,500,000 sq km, there is quite a lot of experiences to choose from. · Scuba Diving – is definitely something everyone should try in Australia. The Great Barrier Reef is the largest in the world, and will not fail to disappoint. Take time to experience the beautiful underwater world and the nature which calls it home. · Bungee Jumping – is a great activity for anyone looking for an adrenaline rush or an extreme thrill – so why not take the chance to tick something amazing off your bucket list whilst on the holiday of a lifetime. · Surfing – is usually associated with Australia, and their passion for outdoor activities. What could be better than spending the day on a beautiful sunny beach, cooling off in the sea as you learn to surf like an Aussie pro? · Nature Hiking – is another great option for people who love being active outdoors. Australia has so much to offer in terms of breathtaking landscapes and stunning creatures. To make sure you don’t miss anything, and that you stay safe, why not take part in a hike with a professional guide. · Sight Seeing – might seem obvious, but with so much ground to cover, it is definitely worth researching exactly what sights you want to see. The Sydney Opera House and Sydney Harbour Bridge are beautiful and not to be missed.